I “don’t do this often” so take advantage of it and have a cool go-to resource of information available with the click of a button. 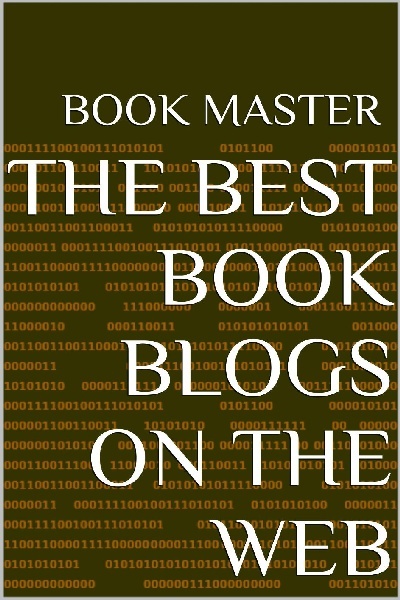 This book is a great collection of websites and blogs that I combined together to help other Authors and Writers in their quest to find the answers that they need easily without wasting hours searching. It also contains some nifty websites to add your books online to further create exposure. Also includes many writing resources to help both Authors and Writers hone their skills. I just don’t have the time available to add it on the free websites. All I ask others in return for a great free gift here is to spread the word to your friends about where they can get this cool resource tool. You can do that through Twitter, Facebook or any of the other media outlets. My goodness, you can do it by word of mouth but anyway I hope it helps tremendously. 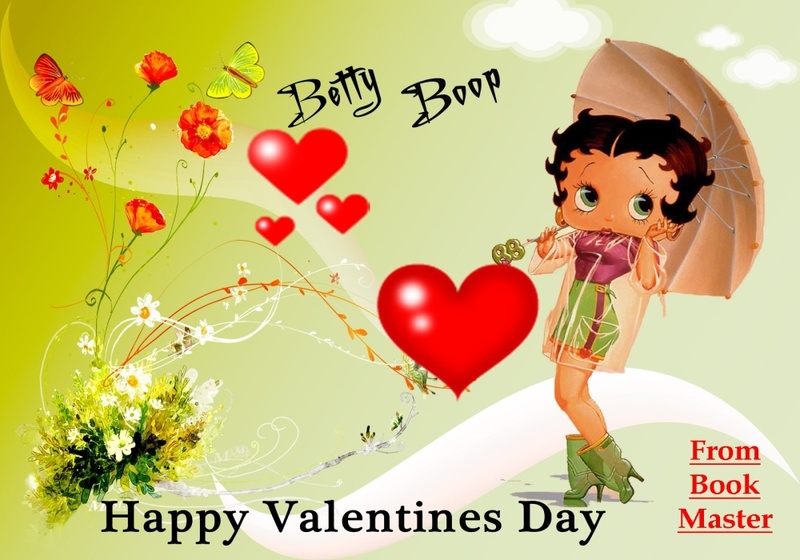 Have a nice Valentine’s Day! It is said that a picture is worth a thousand words. Does it take a thousand words to get your message across? Whether you’re writing a new book or a simple article for submission to a website, here are a few tips that you should follow to get the most out of your work. “Know what it is you want to say.” In order to write quality content, it helps greatly to have experience with the subject matter in that book or article. The more knowledge that the writer has on the subject makes it easier to tell the story. If that writer enjoys what they write about it only makes that story more interesting. “Keeping it simple.” Readers know more about Writers that they follow than those Writers know about themselves. A Writer can’t fool their Readers by using word hypnosis on them. In other words, never change your writing style by using words that those readers are unaccustomed to reading in books or articles you are the Author of. “Perfection from experience.” The more a Writer spends working in their craft, the better that they will become. If you don’t believe that is truth, take the time to explore that first manuscript or article you wrote. “Pour your heart and soul into words written.” I read many books, articles and posts during the weeks out of the months. Sometimes, I’ll find something out there that is so well written that you just know that writer has written a perfect masterpiece. It will help make sales happen also. Have you seen reviews on books where the reviewer claims they couldn’t put the book down? Those book stories were well written with an extreme seriousness to detail because that Author enjoyed writing the story just as much as those Readers enjoyed reading it. That is pouring your heart and soul into the story. “Never force yourself to write.” Writing is all about something that you love and want to do. Look back over several months and you will remember certain times that you were writing that every sentence would flow like magic. That is called “The Zone.” During those periods, one can write hours upon hours in one sitting. Sometimes, Writers will take breaks from writing because of “Writer’s Block.” Many try to train themselves into a daily habit of writing so many words per day. Writing is all about something you love and want to do. Never force yourself into a routine that will become stale. Write when you really want to and not because it is about making money. Never make writing, something you should love to do turn into something to worry about in regards to making money through the rush to produce books. “Research! Research!” Oh yes, know everything about whatever it is in that story you’re writing about. For example, if you are explaining a scene in the 16th century of England about the clothing of that era in a book story, you best do that nifty little research so you’re accurate within those details in the book. Otherwise, you can bet a silver dollar that one of those readers of that story will inform you in a book review of mistakes made. “The fear of what others might think or say about my writing.” Yes, it happens every single day on one website or another. You will find a new Writer or Author with this profound fear of publishing a new book or the same towards an article they posted somewhere online. I hope you enjoyed this little article and the tips offered from it help you in strengthening your desires to become a better writer. It is an extremely interesting subject and I may post more on it in the future. Many Authors look for every opportunity to promote their books and their names. The Select program at Amazon giving away a new published book is still a good way to get exposure. Rather than spend hours searching for those site links, I thought I would post some of them here from one of my books so others would have a copy too. Some of these sites need to know in advance when the free promo is scheduled, so do your homework and check out each one before you set up your promotion. Those free book promotions still work if you have a fantastic story to read so never give up and use all promotional opportunities. Here is an additional way to get even more exposure if you wish to explore. Add your books to some of these directories and gain more eyes on those new books that you write. Want more exposure for your name, books and website or blog? Read on. Article Write and submit those articles to the many sites on the web. Great way for you to build an additional following by readers who will love the articles you wrote that they read. Just like your books, make sure that the articles are spelled correctly and good grammar basics are followed. Most of the sites accept articles on a variety of content. Those articles can be anywhere from 400 words up to 2000 word articles. Writing great article content can bring you more sales of those books but you never will know what you’re missing if you won’t give it a try. Here are many sites that you can write articles for submission. These sites let you sign up and your website or blog with your books are where those readers come to if they like the content you write. The above will get you on a good start if you consider using that option. There is still other ways to help gain sales of books. The above are only a few ways to market your products or books to people and readers. In the future, I may post other ways to gain readers. Do you use power words or the correct key words in your sales copy? I bet some of you hardly give the subject of key wording or power words any attention. If you wish to make sales of your products or services, you better study this topic intently. It’s true, 99.9 percent of those that use proper Key Wording, and Power Words make more money than those who think they are doing it effectively. What do the best Internet Marketers have in common? They all have an effective sales page to promote their products! Most of them research Key Words and Power Words that best fit the description for their particular product and insert them into their sales pitch or promotional page. Whether it’s for books or for a system to make money, many Marketers are two steps ahead of the game when it comes to promoting the product effectively. These people have learned how to take it to the next level when writing those sales letters and promotional methods. Any Product or service you might sell can be a make or break of making a sale just by your sales pitch or letter. That’s why you need to do your research and pick the most effective Power Words and Key Words to insert into your promotional page. For those of you to take notice, Power Words and Key Words are inserted into this first chapter here in this little book. Have you taken a moment to notice them? Can you locate them without a hint? What does the phrase “I’m about to reveal to you” really mean? The answer is simple! It’s an explanation that the Marketing Professional is going to explain in detail just what you will receive from their product. People are attracted to brand new products or services. Since new is synonymous with excitement, words such as “excitement’ and “hot” are good draws for advertising new products. Products or services available for a limited time would have words in the sales copy related to words such as “direct,” “limited,” “immediately,” expressing urgency to buy the product now. Let’s use an example here. You just wrote a fantastic brand new fiction novel that you are going to sell online. In your sales pitch to promote your unknown novel, what do you think would be most important in drawing interest to that new book? If you answered that with your book description, you’re correct but what helps increase the likelihood of getting a sale from that description? The answer is properly wording the description with Power Words and Key Words so more people are drawn into clicking on the “Look Inside” feature to read more about that new novel you wrote. You could write a best seller or already have one written online. That novel might be losing sales just by the description you written for the book. It’s true! Always take a hard look at your book description page and make sure you made the most of it by inserting Power Words and Key Words in that description which really is a sales pitch to promote interest in that novel! Another area many fail to think about is the cover image on that book. You should always be sure to Key Word that image in the tags before you upload it to Amazon to make it is enriched with words that will bring customers to your site from their word searches. Beginning with your first chapter or prologue of your book, insert Keywords and Phrases to draw interest in that novel. With the amount of books around today, every effort you achieve to promote yourself and your work will only increase the amount of sales you can make. Did you know that almost 92 percent of sales are made within the retail industry when the product goes on sale for a reduced price? People are conditioned to wait for a product to go on sale before they make the purchase to buy. What Power Words can you think of right this moment to use as a sales copy to promote your product to entice that customer to buy? Using words like “Only,” “Discount,” “New” and “Special” come to mind very quickly. Then you can add in the phrase “Huge discount special, this week only!” Do you see the power in that Power Word Phrase? If you are into mass media marketing, could you use that phrase in the promotion of your product on such avenues as twitter or Facebook? The answer to that is absolutely! You want to use the best Words and Phrases you can possibly come up with to get the customer’s valuable attention on your product. So what do you have to do in order to find great Key Words? Easy to use and produces some great keyword results. This keyword research tool is renowned for its ability to pull data from all the major search engines along with getting information from the less popular ones. It is probably next only to the Google Keyword Tool in terms of its usage and popularity. Market those Ebooks to the Masses! Yes, we have all heard this before, but how many of us follow what will work? It can be a tough job writing, and getting our books ready to publish. Having the marketing issue to deal with makes the process that much tougher. Not only do we have to market that freshly published new book, but also we have to keep the wheels turning by writing that next book. How are we supposed to do all of this in so many hours per day? Many follow the 80/20 rules. 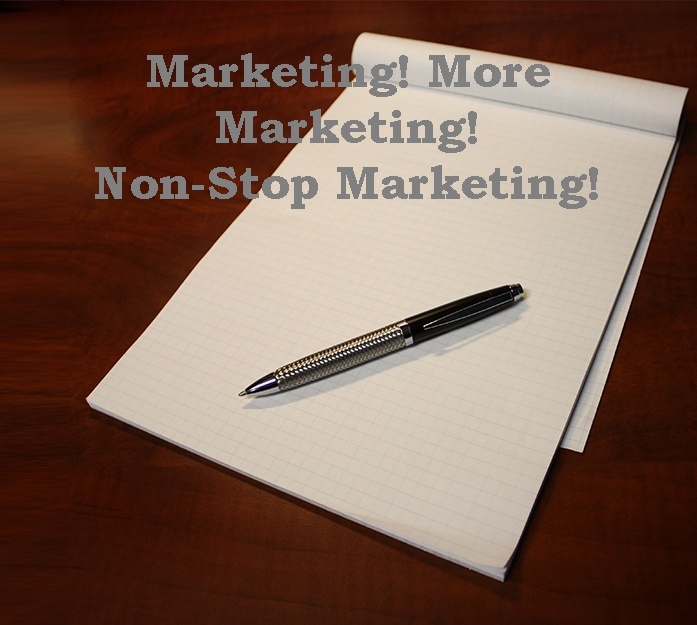 Eighty percent means writing and the other twenty percent is given to the marketing process. With the fierce competition in the marketplace these days, it makes sense to devote as much time as possible to marketing. Now some Authors are using 70/30 rules to the process. I think 2014 will be much tougher than 2013 because of the ever-increasing amount of books published. Things will continue to tighten as the year unfolds. For those with quite a few books on the storefront, the increased time devoted to marketing make good business sense. Part of my New Year goals was to implement more time to marketing. I decided to go with 65/35 rules since I have a backlist of books published. New Authors with one or two books have to go less with marketing to devote more time writing. So many ways exist to market books that it is insane. Blog forums, mailing lists, blogs, websites, writing articles, paid ads, free ads, free promos and advertised to the free promotion sites, perma-free first book in a series, guest interviews on blogs and social media outlets like twitter or facebook. Don’t forget Linked-In or sites to make money doing freelance writing. A few must below. You need to be in front of those readers on these sites. Make sure you use good keywords in the blurbs. Do a word search on what readers are looking for and place the top keywords or phrases in your seven keywords when you upload your new books. Everywhere your footsteps are on the web should leave your marks for people to follow you home. This means placing your website link into your signature so when you leave comments at other sites, those people might find their way directly back to your website or blog. The prices of your books make a huge impact on sales. Don’t place a 4.99 price on a 15-page book! It just can’t happen, unless it is a new formula that makes money out of thin air. Price books accordingly. .99-cent eBooks sell if marketing is used correctly. A 150,000-word novel priced at 2.99 is a good selling price if the story is a great one that captivates a reader audience. Books priced higher than 2.99 still gain sales if they are higher in word count. Many Authors are now finding success with books with a lower word count such as 15,000 to 20,000-word count. When it comes to self-publishing, you never know what will work unless you try it. The wise words “Think outside the box,” are so true when it comes to each individual writer or author. If you are having problems with sales, try something else until you find what works. Once you find that formula, rinse and repeat it until the sizzle begins to fizzle. The problem with success is that Authors will tell the world what worked for them, and then you have a flood of others repeating that process. Very soon, you have everyone cashing in on what worked for that one Author. This is why you will always have to find ways to keep those wheels turning. No matter what your current formula for success is, one day you will have to implement another new strategy to stay competitive in the self-publishing game. You have to keep writing, stay on a smart marketing formula and continue to learn new ways to get those books in front of millions of readers.